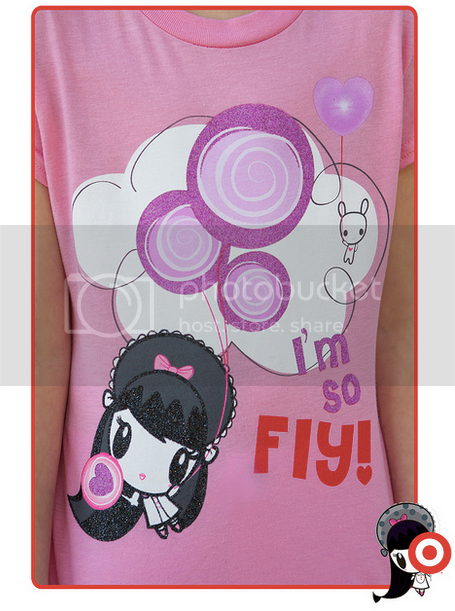 TokyoBunnie: Lolligag "I'm so Fly" Kid's tee giveaway! Lolligag "I'm so Fly" Kid's tee giveaway! It's time for another super-cute Lolligag kid's tee giveaway! This is the second of four Lolligag kid's tee giveaways, featuring the tees from their new line for Target (see all the designs here), the winner will select between kid's sizes XS-XL. 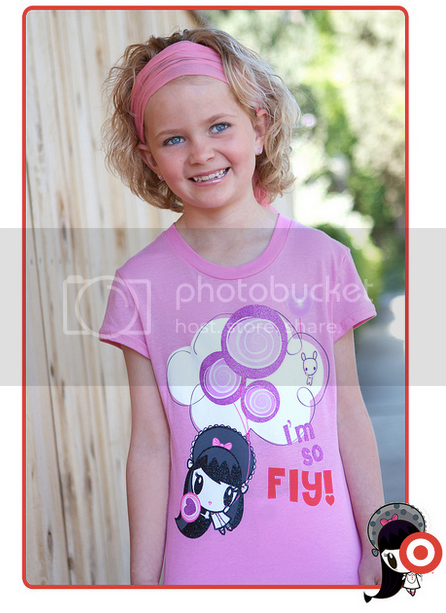 This giveaway is for the super-cute "I'm so fly" tee shown above! -Or anytime you share or re-post this giveaway. The winner will be selected on June 21st. Open to international entries. Please make sure I have a way to contact you if you are the winner, good luck!